Our therapists have a combined total of more than 240 years of experience. Arthritis, Aquatic Therapy, Industrial Medicine, Low Back Pain, Manual Therapy, and more. 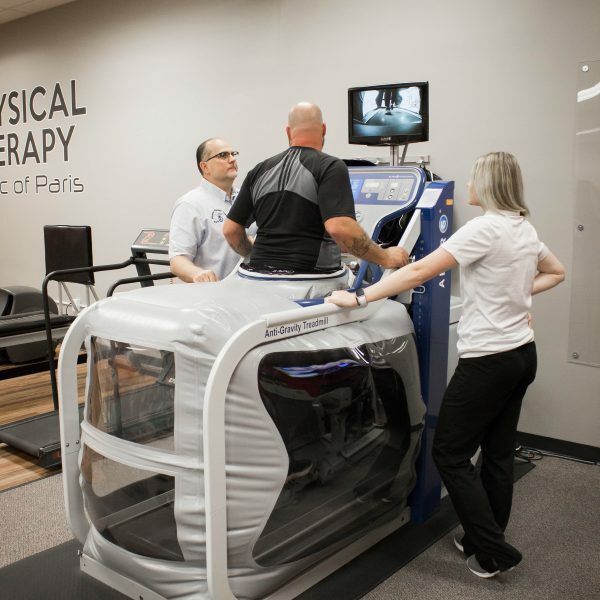 Our Preventative / Wellness Services include the AlterG Treadmill and General Fitness. PTCOP has long worked with local health care organizations to provide exceptional care. McKenzie Certified Therapist specializing in the treatment of the spine. 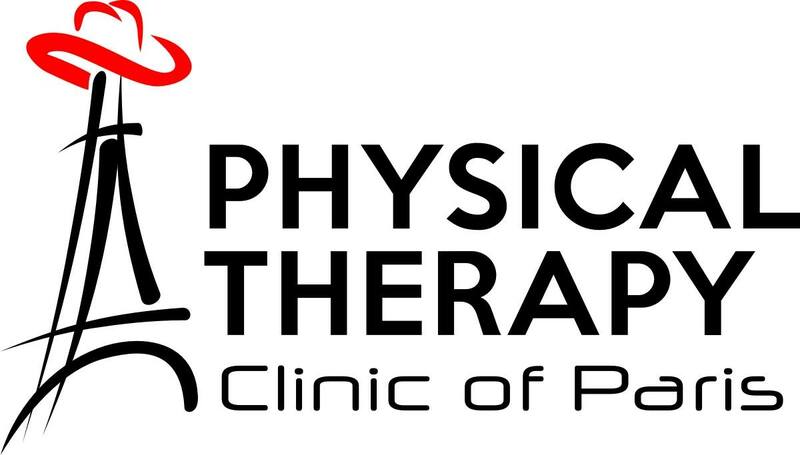 Our ability to track outcomes and compare with other clinics and therapists around the nation allows us to confidently state and prove our patient’s physical therapy experience is superior. "Respectful staff and very knowledgeable. The workers are extremely nice and always answer any and all questions or concerns." "Great experience! Jeremy Nelms, Matt, and Sara Dunmon helped get me back to enjoying life following my accident. Professional, motivational, caring staff! Mary Snell."